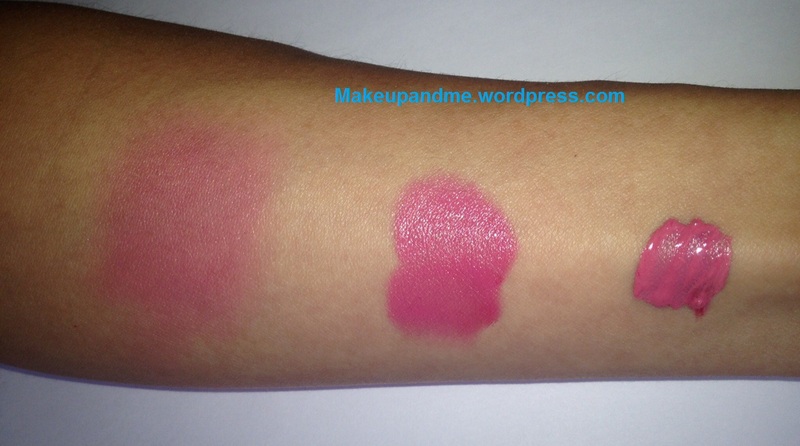 For those who know me, I need a new blush like I need a hole in the head. 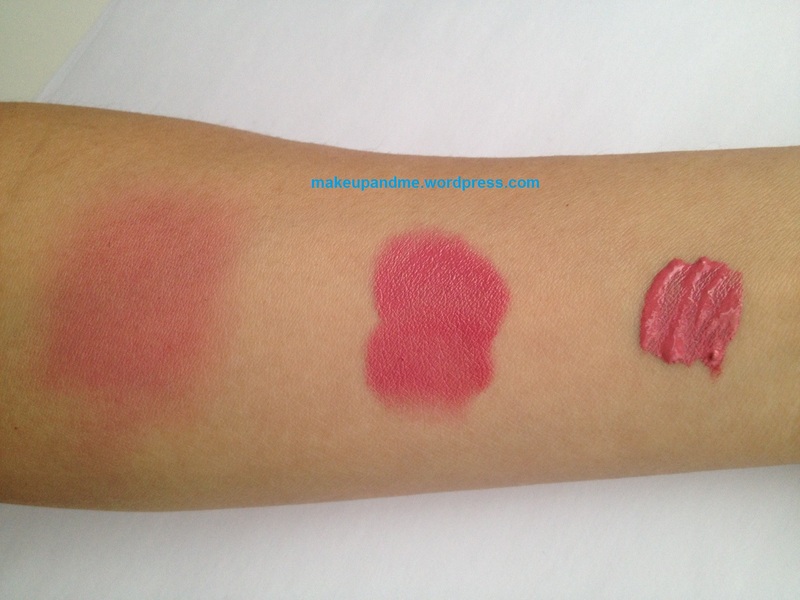 But of course with all the spring blushes, I’m wanting more! So what does a girl do? DIY what I have in my stash! With the dry winter, I decided I wanted a creme blush. 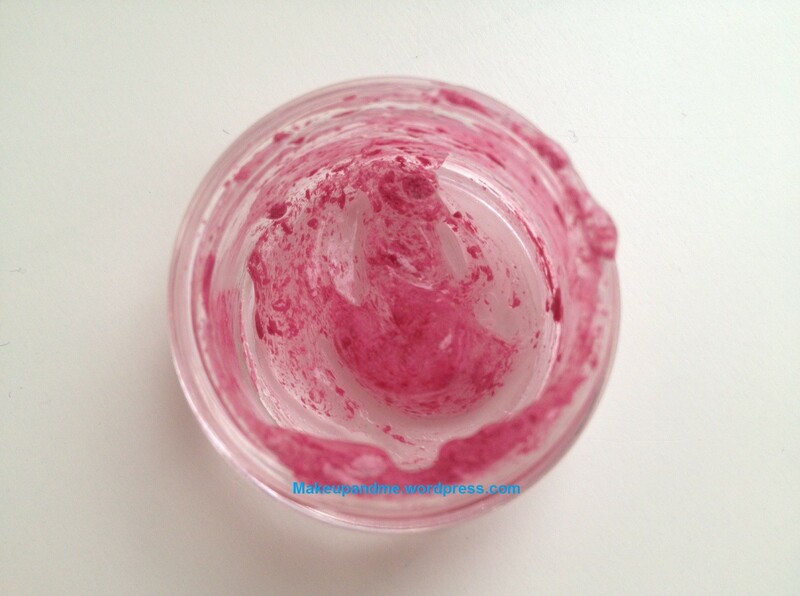 I started with a pink lipstick, an empty container, spatula to mix/scrap the lipstick and some aloe gel. You need alcohol to sanitize the equipment which is not pictured. 1) Sanitize the container and spatula with alcohol and wipe dry. 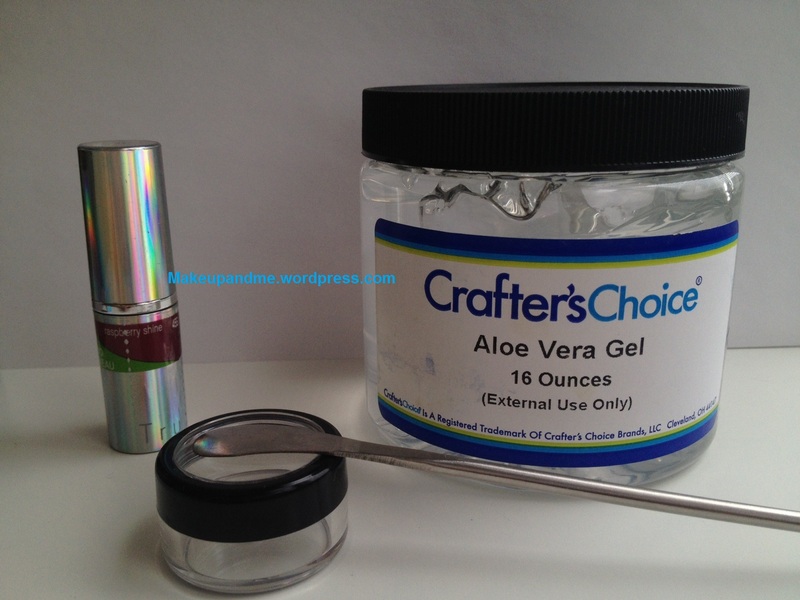 2) Scrap the lipstick into the container, take some aloe gel into the container. As you can see, it was an epic fail. So I decided to try something different. 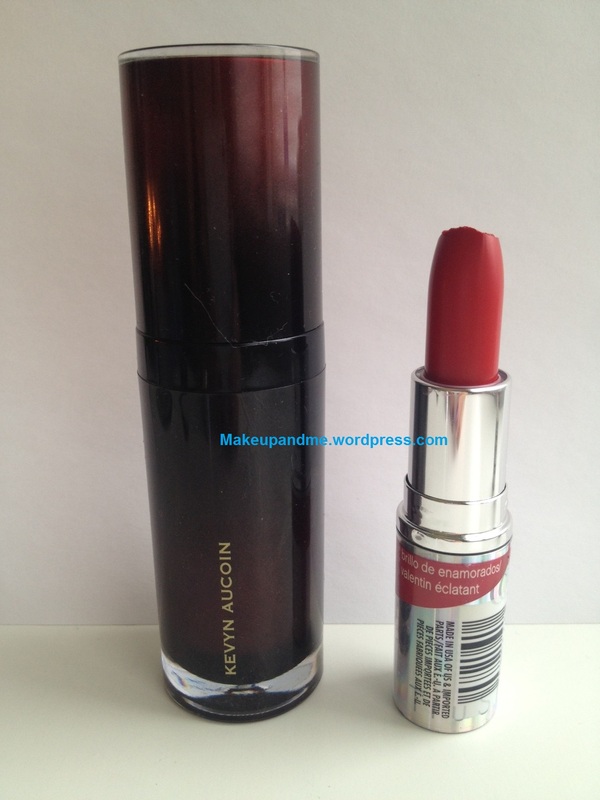 This time, I mixed some foundation and lipstick. This time it’s much better! Blended out, slight blending, no blending. 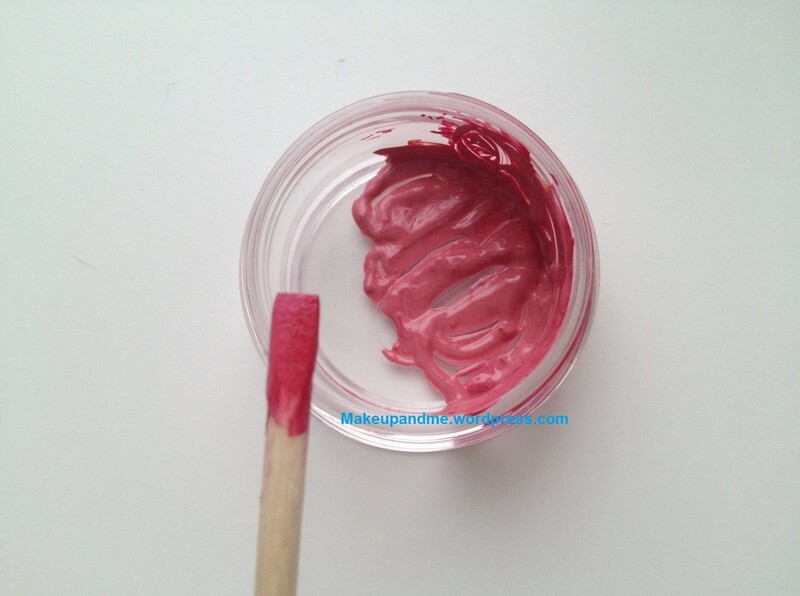 This entry was posted in Blush, DIY, Lipstick and tagged Blush, Creme Blush, DIY, Lipstick. Bookmark the permalink. I could make my own eyeliner with your idea!